On behalf of Admin of JML Law, A Professional Law Corporation posted in Wage Fraud on Thursday, Oct 11 2018. Many businesses pay their employees in cash. And while this is not necessarily a sign that your employer is doing something illegal, employers who pay their employees in cash are more likely to commit wage and hour violations. As a rule of thumb, businesses that choose to pay their workers in cash do so in an attempt to avoid paying payroll taxes and to engage in other forms of wage fraud. However, oftentimes, it is the employee who asks his or her employer to receive payments in cash to avoid paying income taxes and make their income “invisible” to the IRS. Is your employer committing wage fraud by paying you in cash? Are there any legal consequences or penalties for receiving payments in cash for an employee? This depends on whether you pay taxes or not. Our wage fraud attorney in Los Angeles explains that if the income tax and FICA tax are withheld from the cash payments that you receive your employer, then you have nothing to worry about. If no FICA taxes are withheld from your earnings, on the other hand, you may be denied Social Security earnings that could have been used in calculating Social Security benefits. Another risk of receiving payment in cash for an employee is that employees who are not on the payroll are not eligible for workers’ compensation and unemployment benefits. Do all independent contractors receive payments in cash? “What about independent contractors who receive payments in cash?” you may be wondering. More often than not, businesses pay their independent contractors in cash. This is because it is more convenient than processing paychecks and there are fewer legal issues involved than when payments are made in cash to employees. Nonetheless, two things should be considered if you are an independent contractor who is being paid in cash. First, if your employer pays you in cash, all payments made to independent contractors must be reported on Form 1099-MISC each year. Second, an employer must verify taxpayer ID for independent contractors. If an employer is unable to verify taxpayer ID, he or she is legally required to take backup withholding from the independent contractor’s pay. Keep in mind that statistically speaking, employers who pay their employees in cash are more likely to commit wage fraud because paying in cash means less transparency and accountability. 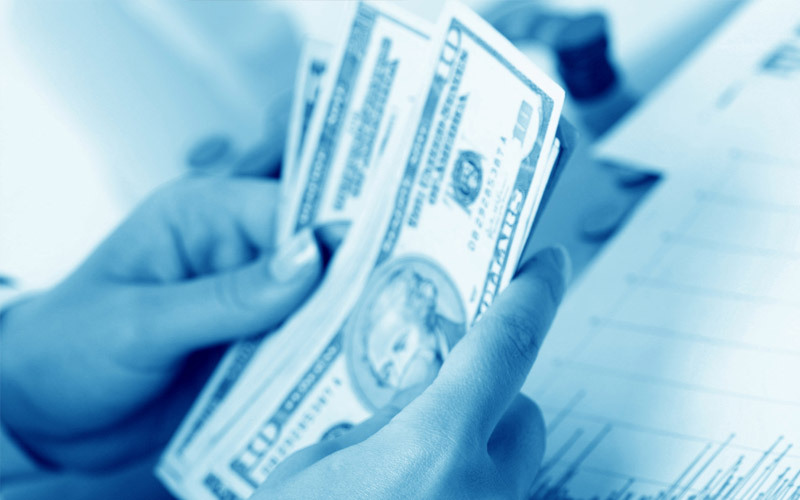 If you receive payments in cash, consider speaking to a Los Angeles wage fraud attorney at JML Law. Get a free consultation by calling at 818-610-8800.